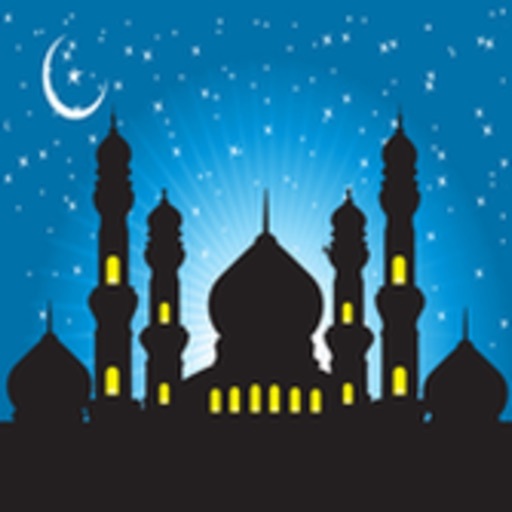 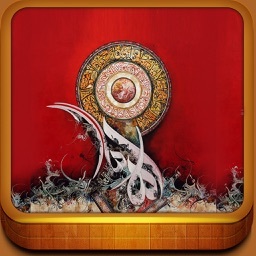 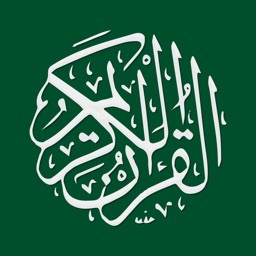 Learn Islam is a beautiful, faster and easy to use app to read complete Quran and various Islamic knowledge topics. 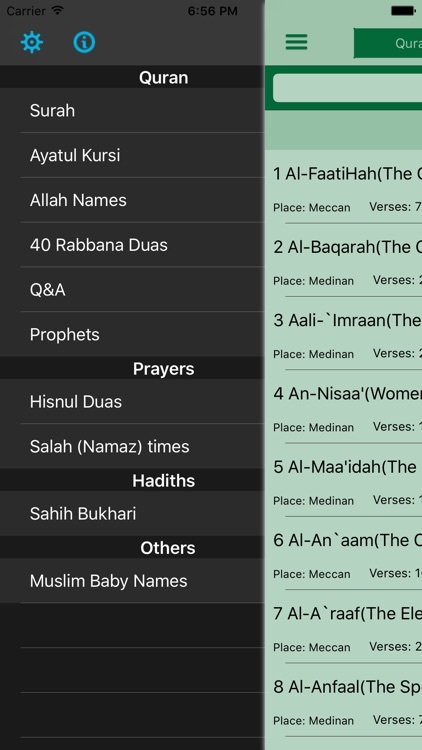 * Read Quran translations in different languages. 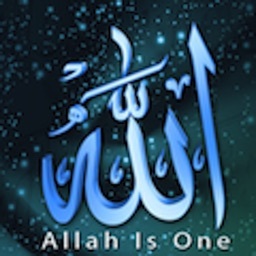 * Listen to the Quran recitation from different Qaaris. 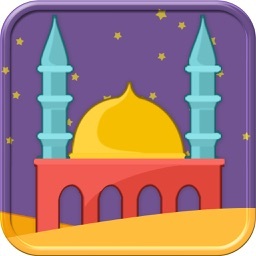 Please don't forget to give a 5 star rating, this helps others find the app easily. 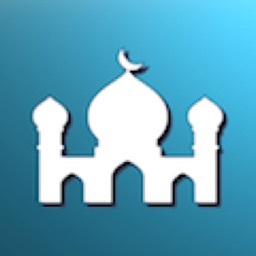 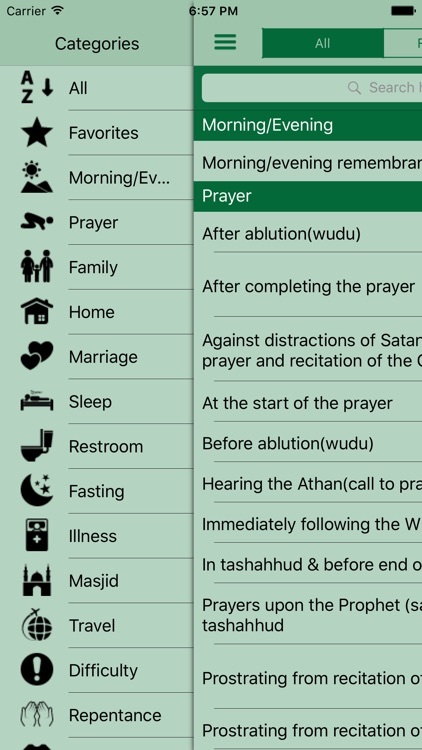 Please make Dua to make this App successful and reach as many Brothers and Sisters.